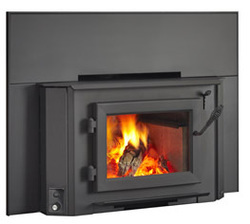 Heatilator Eco-Choice wood and pellet burning stoves combine dependability and value from a brand you know and trust for hearth products. Featuring simple technology that’s easy to operate and maintain, Heatilator Eco-Choice stoves provide clean and efficient heat. With a simple design plus quality you can see and feel, these freestanding stoves will deliver warmth and comfort in any room. 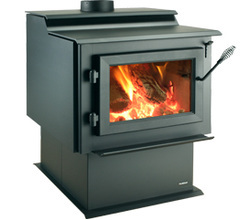 Everyone at Heart Line Stove Shop are professionally certified and trained in sales, installation and service of all products.